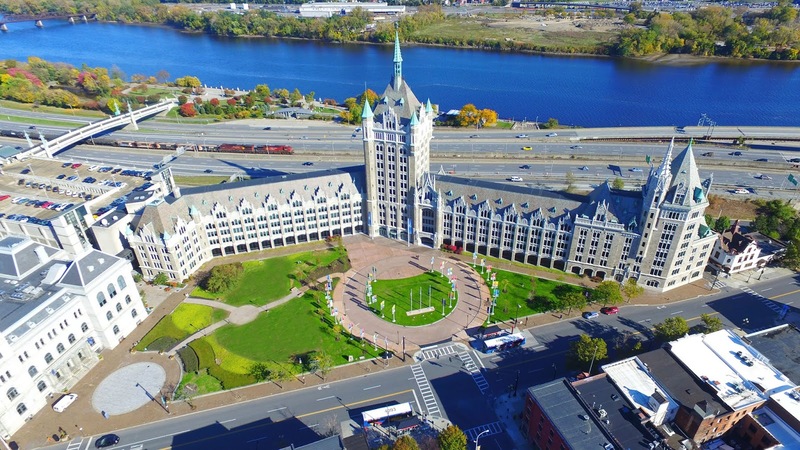 OM VISA Consultancy - Global Immigration, Students, Visitor, Business & Work VISA Consultants: OM INTERNATIONAL Represents University at Albany...!!! Suny State University of New-York. OM INTERNATIONAL Represents University at Albany...!!! Suny State University of New-York. University at Albany...!! !SUNY State University of New-York. OM INTERNATIONAL is committed to provide complete career guidance with utmost transparency. We play the role of a "mentor" for students, so that they get right advice throughout the process of counselling, admission, financial documents preparation, visa process and settling in the new country. Our vision is to make our advice in consultation services unique. OM INTERNATIONAL Career Consultant integrate a quality approach in providing the right and accurate career guidance, which is a perfect fit to the students' academics, aptitude, financial planning and also suits their long term career goal. 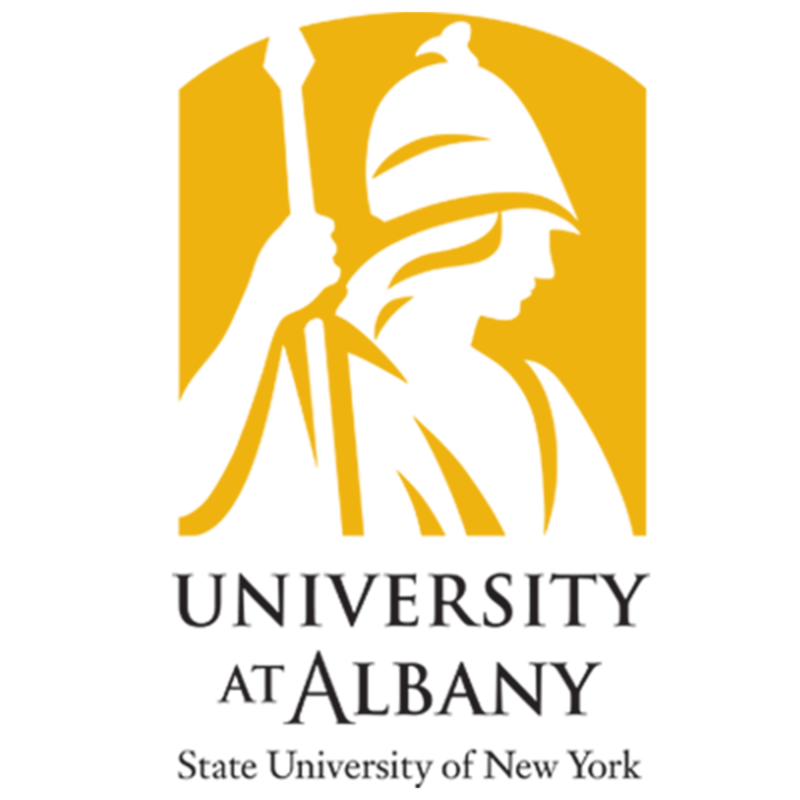 The State University of New York at Albany, also known as University at Albany or SUNY Albany, is a research institution with campuses in Albany, Guilderland, and Rensselaer, New York, United States. Founded in 1844, it carries out undergraduate and graduate education, research, and service. It is a part of the State University of New York (SUNY) system. The University's academic choices include new and emerging fields in public policy, globalization, documentary studies, biotechnology and informatics. The research enterprise is in four areas: social science and public policy, life sciences and atmospheric sciences. The strength students -17,500.In addition to offering many cultural benefits, such as a contemporary art museum and the New York State Writers Institute, UAlbany plays a major role in the economic development of the Capital District and New York State. An economic impact study in 2004 estimated UAlbany’s economic impact to be $1.1 billion annually in New York State - $1 billion of that in the Capital Region. The Chronicle of Higher Education has ranked six UAlbany doctoral programs - criminal justice, educational administration, curriculum instruction, educational leadership, "teacher education in specific study areas," and social welfare - in its "Top 10" nationally in the publication's last two surveys. 1 of 3 Public Research 1 Universities in New York. 1st of its kind in the nation: College of Emergency Preparedness, Homeland Security & Cyber security. This is to apprise you that University at Albany is coming up with some new updates & exciting news for coming Intakes!!! • New Graduate Programs in Electrical and Computer Engineering and MS in Data Science! 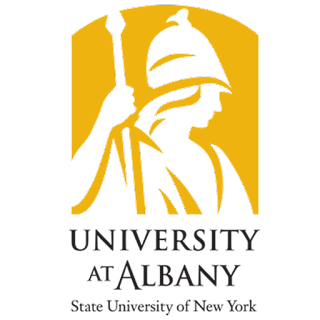 • University of Albany launched its Center for Undergraduate Research and Creative Engagement (CURCE). It will serve as a campus hub for students to learn about research, scholarship and creative activities. • Generous scholarships available - renewable annually. 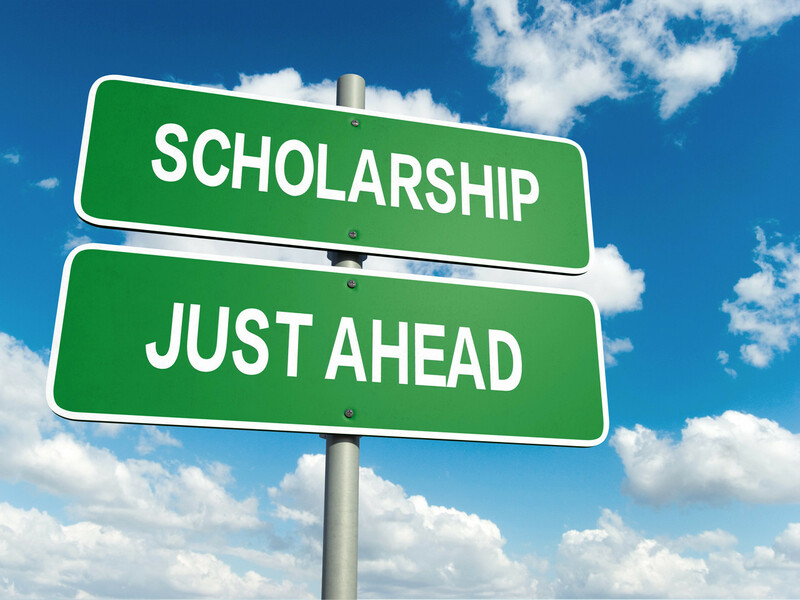 • No separate application needed for undergraduate.